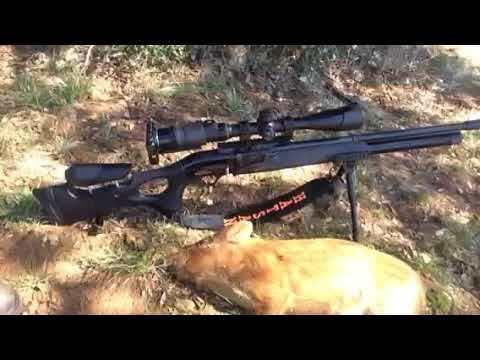 Varmint Hunting with the Pulsar Digisight Ultra N355 provided by Third Coast Thermal. Two great units from Pulsar, the Pulsar Apex and the Pulsar Trail. Each have their own features and benefits, but one thing is for sure – overall quality is above and beyond. Enjoy our video of a feral hog removal from some newer property a fellow farmer has had ongoing issues with. This is the second time watching this field and second time removing from a nice size group. 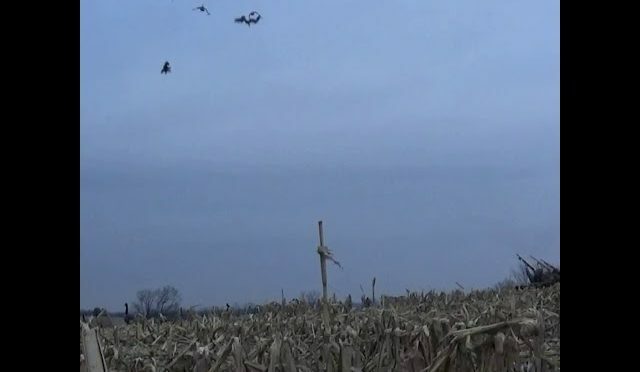 MichaelBoyTV and his Grandpa drove to go hunting for Pheasants in this video! 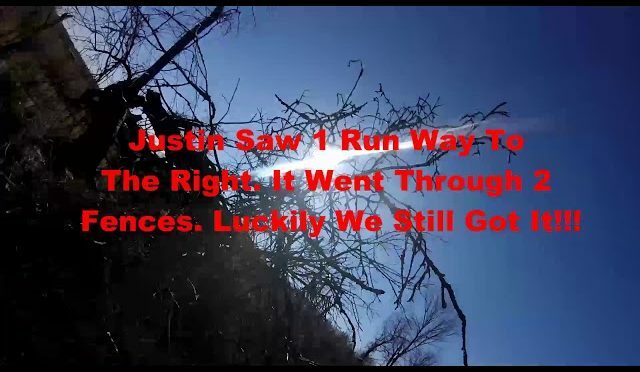 Please subscribe to my YouTube channel, like this video, and share this video with your friends and family! The 2017-2018 season was a good season for the whole team, still working out the best ways to film it all but Jaden and Josh had some great success this past season getting it done time after time. 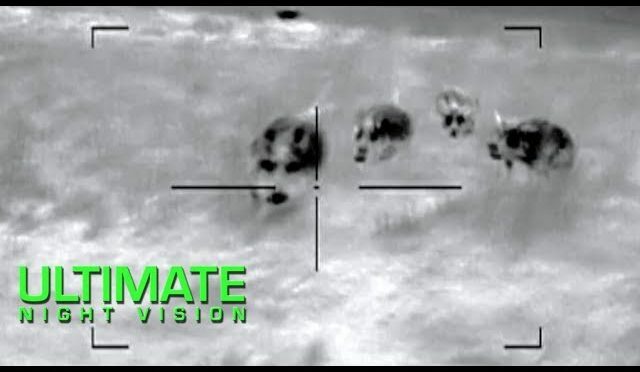 Extreme feral hog eradication with the Insight LWTS thermal night vision scope, including over 65 hogs down and footage of one of the worst possible times to have a rifle malfunction while hunting. Also known as the AN/PAS-13g, the Insight LWTS (Light Weapon Thermal Sight) is a milspec thermal optic that can be used as a stand alone sight or as a clip on sight mounted in front of a day scope. The LWTS is one of the best thermal optics available on the commercial market and is an excellent scope for many applications including hog and predator hunting, law enforcement and home defense. Despite being available for several years now, the LWTS is still relatively unknown compared to other commercial offerings. Feral swine are a non-native and invasive species in Texas. Each year hogs cause millions of dollars in damage in the form of damaged crops, contaminated water supplies, broken equipment, transmission of disease and injury to livestock. Due to their intelligence, adaptability, and prolific breeding habits, traditional methods of hunting and trapping have been largely ineffective in reducing the feral hog population. 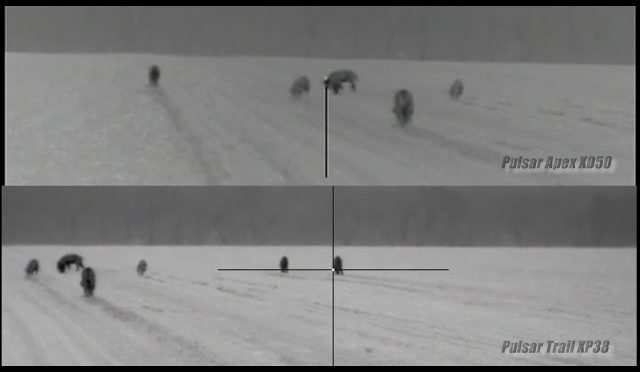 The introduction of night vision and thermal optics has greatly increased landowners’ ability to mitigate the destruction caused by feral hogs. 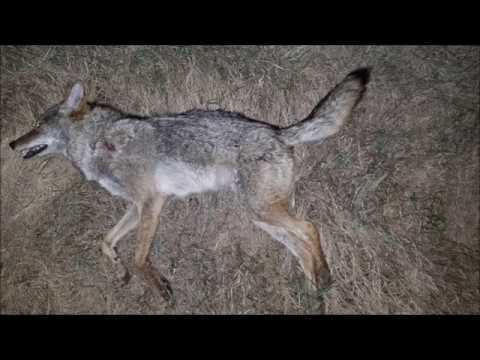 Feral swine are not considered game animals in Texas and may be hunted by any means or methods at any time of year. Ultimate Night Vision is an industry leader in thermal imaging, image intensification, and digital night vision devices. Part of what distinguishes UNV from other online retailers is the vast amount of knowledge and experience we have gained from regularly using and testing night vision, thermal, and digital NV equipment in the field. UNV carries and sells a wide variety of NV and thermal optics from all major manufacturers and our primary goal is to provide unbiased objective information to assist customers in the decision-making process. 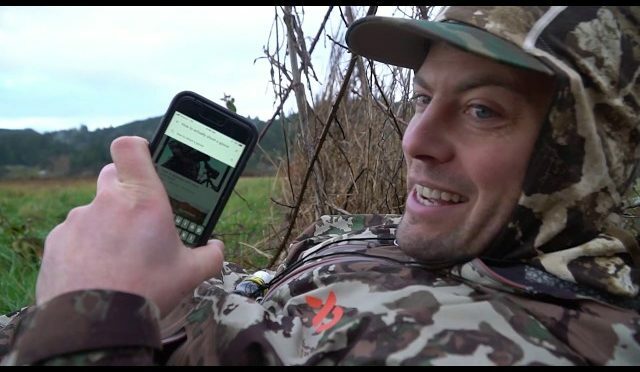 Ultimate Night Vision’s YouTube channel features product reviews, instructional videos, side-by-side comparisons, and raw video-recordings taken during actual hog, coyote, and varmint hunts. At Holly Hills Preserve. Guide is Matt Shoemaker. 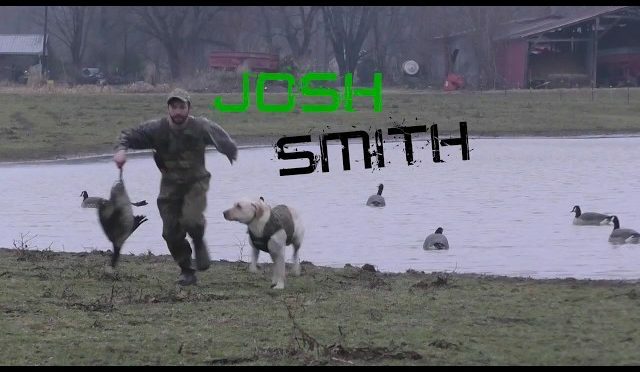 He uses only world class bird dogs. we shot 23 of 24 birds. Thank you Jody and Earl for making it all possible to go on this hunt as a family. We all had a blast. We are planning the next hunt this fall. 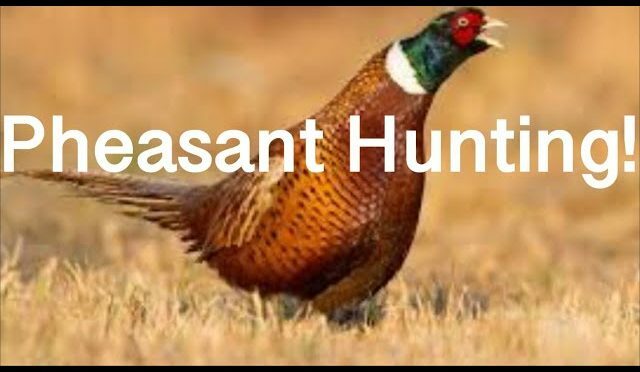 Contact them to schedule a hunt: Holly Hills Preserve at 539 Mt. Olive Rd. South Salem, Ohio 45681 phone numbers are 937-981-2835 and Alt. 740-656-3015. leave a like and comment below. Elk shed hunt. Big ones surrounded by boot tracks. Elk shed hunt, finding browns. 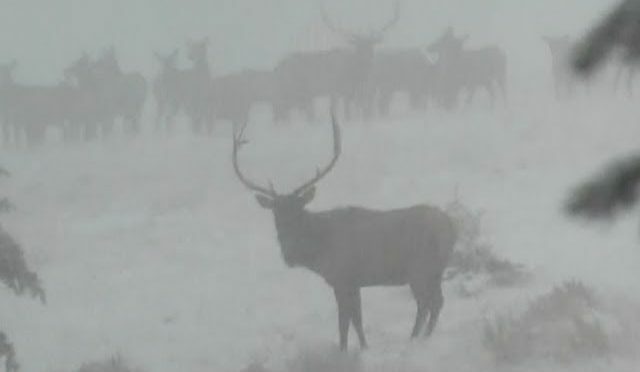 Come along as Jordan and Cassandra chase elk in the back country of Montana. After getting into elk all week, in the final hour of the hunt things come together. 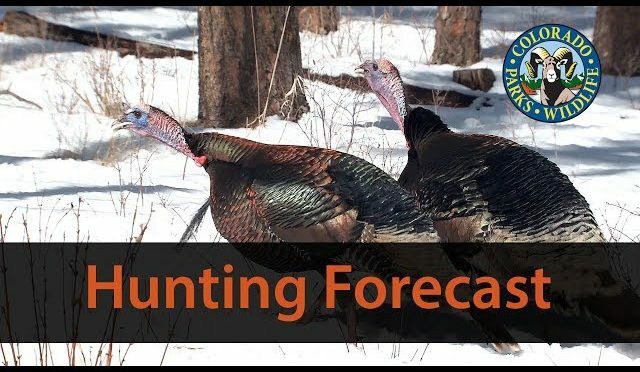 Colorado offers abundant turkey populations, easy-to-obtain licenses and plenty of access to public land for the 2018 turkey season. 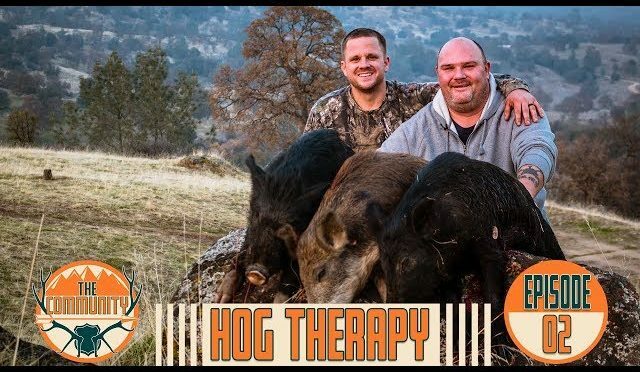 Join us as we take our friends from Vets 4 Huntn & Fishn out on an epic California hog hunt! 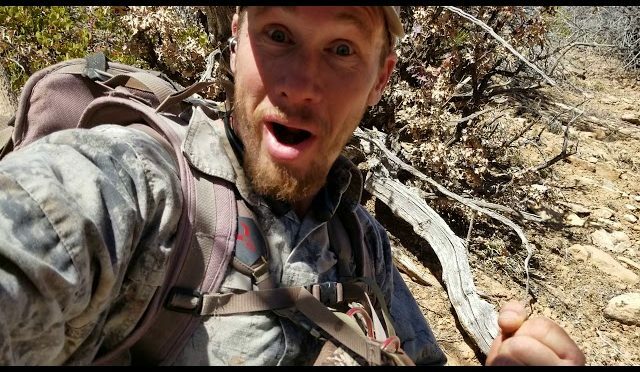 Jake, and Army Veteran, is the founder of an awesome organization that aims to get veterans returning from war connected with the outdoors, specifically by helping them go hunting and fishing. An accident while running PT during his time in the Army caused an unfortunate chain of events that left Aaron as a below the knee amputee. 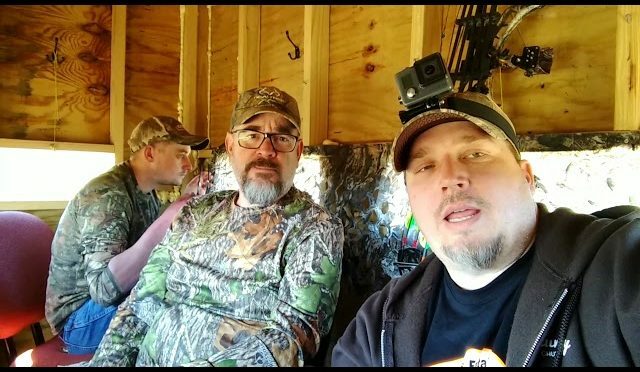 Tune in to see Aaron’s story, the impetus behind Vets 4 Huntn & Fishn, and some awesome wild pig hunting action with more fantastic members of The Community. Thank you Jake and Aaron for your service, and thank you for joining us on this adventure! Make sure you give us a Follow too! 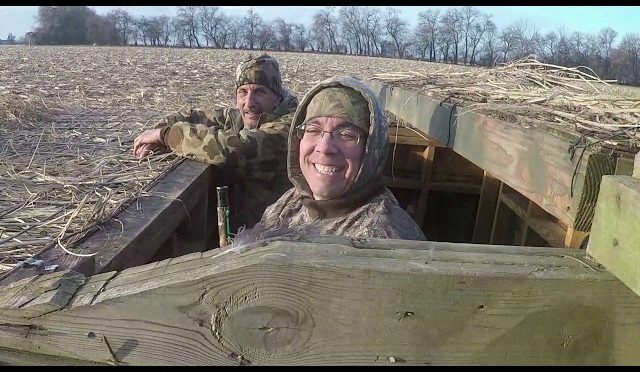 We try GOOSE HUNTING in our backyard…. LITERALLY!!! Learn more about the gear we use and believe in!